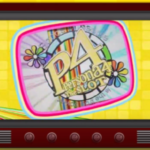 Following the official announcement of Persona 4 the Pachinko in August, a mobile version of the game has been announced by company TAIYO ELEC. 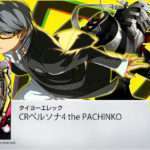 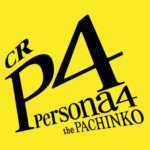 Further details and a release date will be unveiled at a later date, however it has been confirmed that “CR Persona 4 the PACHINKO” will be released as a mobile game. 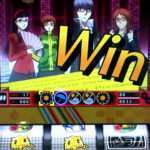 Gameplay from the Persona 4 the Pachinko machine released in Japan in late October can be seen in a previous post. 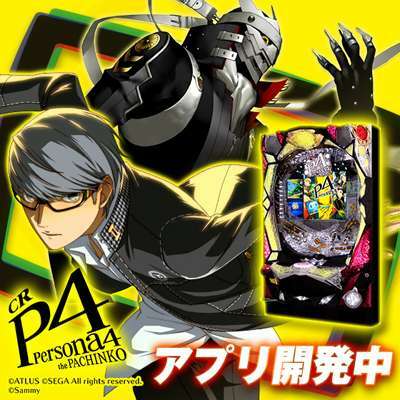 The pachinko game features brand new art, animation, and music adapted from Persona 4. 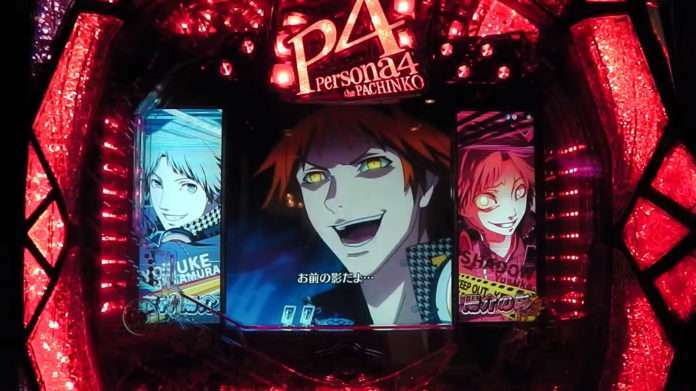 Pachinko machines are popular games in the form of dedicated mechanical gambling devices in Japan. 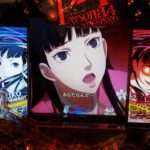 They resemble very elaborate pinball machines.